See the world without leaving your desk! Popular world mints allow collectors to add popular coinage to their collections, increasing their value and appeal. 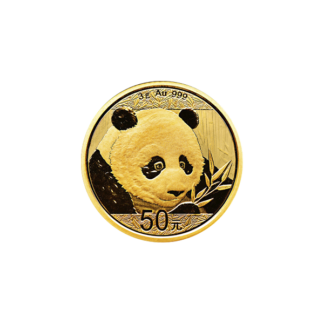 The Chinese Gold Panda Series, the South African Gold Krugerrand and the Austrian Philharmonic are only a few of the great world coins available to collectors worldwide. World coins not only offer great value, they provide a look into the historical significance of the region.